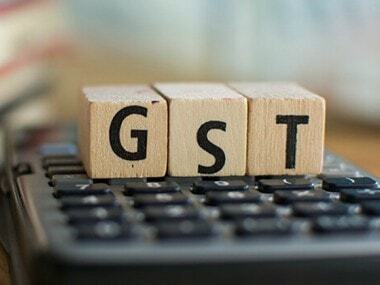 New Delhi: India Inc on Thursday said the decision of the GST Council to double exemption limit for the businesses with an annual turnover of up to Rs 40 lakh will benefit lakhs of traders and help in improving the ease of doing business. 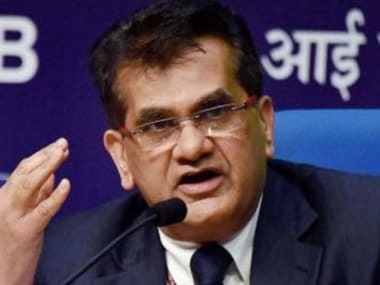 The GST Council on Thursday doubled the limit for exemption from payment of goods and services tax (GST) to Rs 40 lakh and announced that the higher turnover cap of Rs 1.5 crore for availing composition scheme of paying 1 percent tax will be effective from 1 April. Industry chamber CII said the decision of the Council would lower the cost of products and improve the competitiveness of the MSME sector. 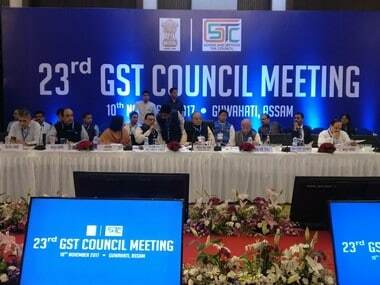 "By raising thresholds of various GST categories, the Council has signalled its intention to facilitate MSME compliances and promote Ease of Doing Business. Increasing the threshold, relaxation of payment from monthly to quarterly and annual filing under the Composition Scheme greatly simplifies the tax regime and takes a big burden of compliance of the MSME sector," CII Director General Chandrajit Banerjee said. Commenting on the council decision, Assocham said it would benefit lakhs of small and medium-sized entrepreneurs. KPMG (India) Partner and Head Sachin Menon said the doubling of the threshold limit to Rs 40 Lakhs would reduce the number of registered taxpayers by approximately 50 to 60 percent and thereby eliminate the compliance burden. "However, the option will still be available to those who want to take voluntary registration even if the turnover is below the threshold, so that they can avail and pass on the credit, if they desire," Menon said. The GST Council also decided that the GST Composition Scheme, under which small traders and businesses pay a 1 percent tax based on turnover, can be availed by businesses with a turnover of Rs 1.5 crore, against the earlier Rs 1 crore, with effect from 1 April. Also, service providers and suppliers of both goods and services up to a turnover of Rs 50 lakh would be eligible to opt for the GST composition scheme and pay a tax of 6 percent. Deloitte India Partner Mahesh Jaising said composition scheme for service providers is a welcome move as it eases burden from compliance. "The Composition service provider is likely to be not eligible for input credit and consequently, output tax of 6 percent will be indirectly non-creditable for the Companies. 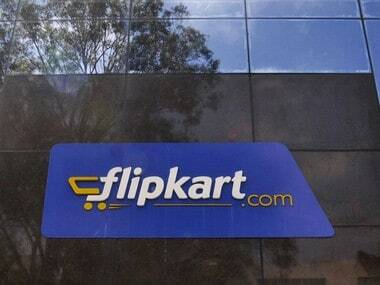 The recipients will have to bear the taxes indirectly which will add to the input cost,” Jaising said. Referring to the decision of the GST Council to set up a 7-member Group of Minister for deciding on the tax rate for the housing sector, Tulip Infratech CMD Parveen Jain said if the input tax credit (ITC) is not allowed on under-construction real estate projects, the sale prices would go up. "If the GST rate is brought down to 5 percent on under construction residential real estate projects without extending the benefit of ITC, sale prices may increase," Jain said. Currently, under-construction real estate properties attract 12 percent GST, with ITC. EY India Tax Partner Abhishek Jain said, "While from an optics perspective, the lower rate on real estate without input credit may fare well among the buyers, the actual tax cost to a buyer may increase/decrease depending on the quantum of input GST credit available on procurements made by the developers. Thus the referral of this issue to a GoM for further discussion seems correct."